What’s new in this issue? At the moment, RE is still at an early stage. The total output from RE amounts to about 5% of the total country’s supply. The policy framework has only been constructed since 2011 and has recently included solar power. However, Vietnam has high ambitions with RE, as shown in the Revised National Power Master Plan VII, released in March 2016. 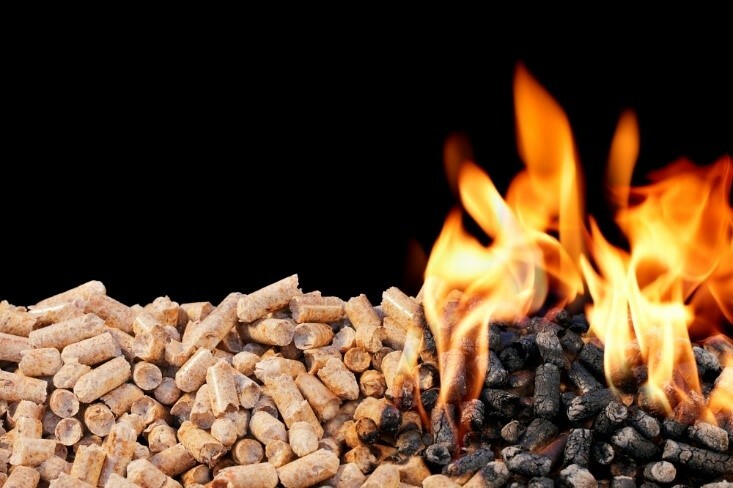 The Plan stipulated that 21% of the total energy supply comes from RE sources. As plans for a nuclear power plant was already rejected by the National Assembly, the country is pushing for more alternatives to its energy hunger. Foreign investors are especially welcome, where there is no Foreign Ownership Limit and many attractive tax incentives. RE, by nature, is dependent on the available resources and potential. As a agricultural, near-the-equator, long-coastline country, Vietnam does not lack biomass feedstocks, solar radiation nor wind power density. The question turns to whether the country is able to take advantage of what nature has given, and turn the theoretical and technical potential to commercial potential. 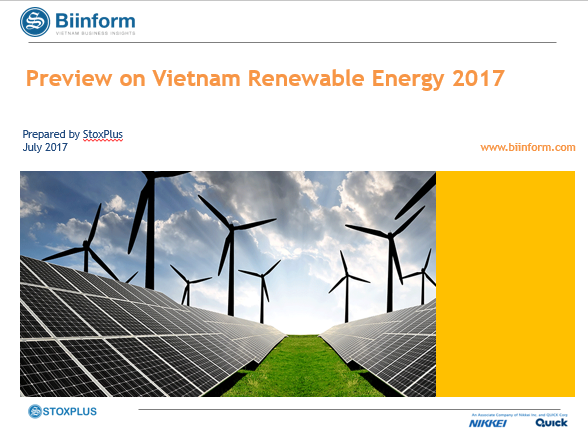 The development of RE in Vietnam, although highly encouraged by the government, faces financing obstacles as well as counter-party risks given the existing policy framework. Some of these will be highlighted in the upcoming pages, as well as examples of mitigation measures and specific case studies, learned via our in-depth interviews with developers and policy makers. Hydropower is not expected to continue expanding, having nearly reached its full potential and faces environmental damages. Nuclear power, although accounted for in the Power Master Plan 7, has been rejected by the National Assembly by end of 2017. In the medium term, coal fired power was slated to be the main energy supplier as renewables are still in the nascent stage. However, in the long term, renewables such as wind, solar, and biomass, are expected to account for one fifth of all electricity supply. 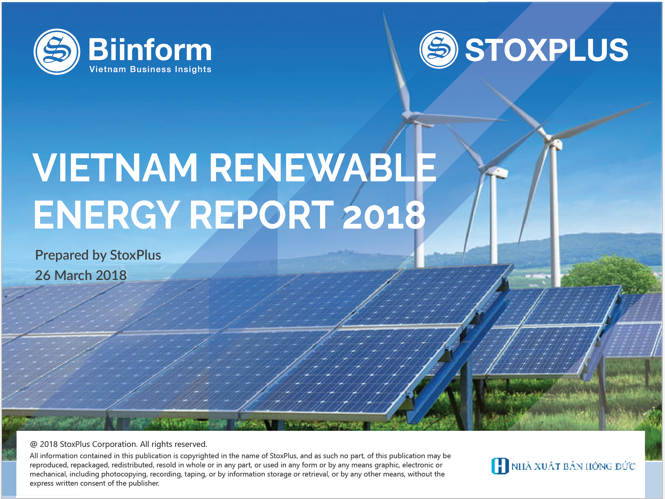 To fully realize its RE potential, Vietnam’s government has been completing the regulatory and policy frameworks for each type of RE as well as development strategies until 2050. From our database, except for Small Hydropower plants, only a small percentage of RE projects are actually in operations. 13% of the projects are in operations, 23.5% are under construction while 63.5% are still stuck at either the preparation stage or facing delays. Our report details the implications and examples of how projects have been able to mitigate this financing risk. Furthermore, project developers are advised to get the projects running as soon as possible and to choose a trustworthy local partner to prevent possible complications, and operational risks could be mitigated by investments in quality equipment and an energy storage system for output moderation. Meanwhile, significant hands-on assistance from foreign partner is required to complement the local developers’ weaknesses in terms of technical know-how and limited financing.